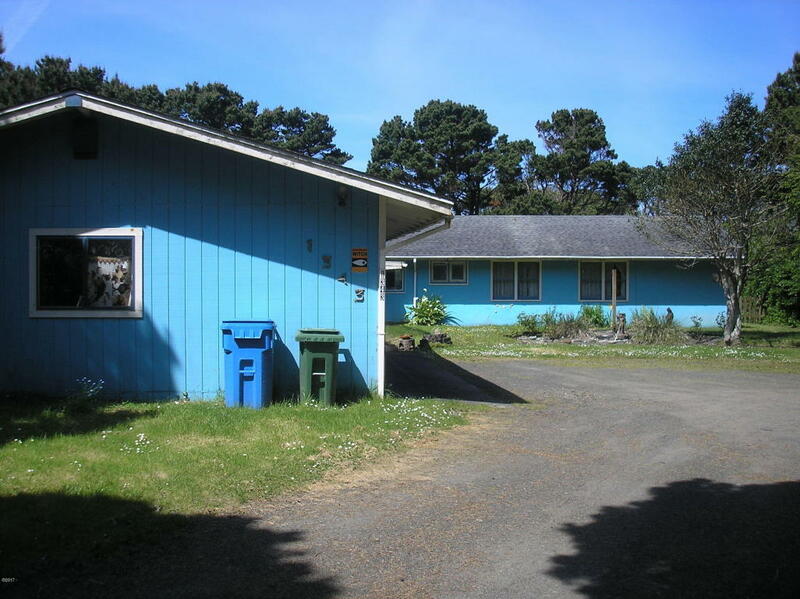 RARE-WEST OF 101,OCEAN VIEW 'FIXER' just south of Waldport. DEEDED BEACH ACCESS. Property is an estate, being sold as-is. THIS NEEDS TO BE A CASH SALE. Any sale will need to be approved by probate attorney.NO SHOWING OR VIEWINGS BEFORE JULY 24TH.Contact listing agent for more information.